How would you feel about enjoying debt-free holidays this year?? Avon can be the answer!! I am writing to invite you to get started, just in time to earn the extra money you need this holiday season, while also saving 40% on many of your own holiday purchases!! Perks of being an Avon Representative:No required minimum orders. Buh-bye, Fixed Order Dates!! HELLO, FLEXIBILITY!! No expensive inventories to stock. Sell whichever way you prefer, earn the same either way! Earn up to 40% right from the start! Earn on every dollar of your personal sales! No Minimum Orders! You sell, you earn! 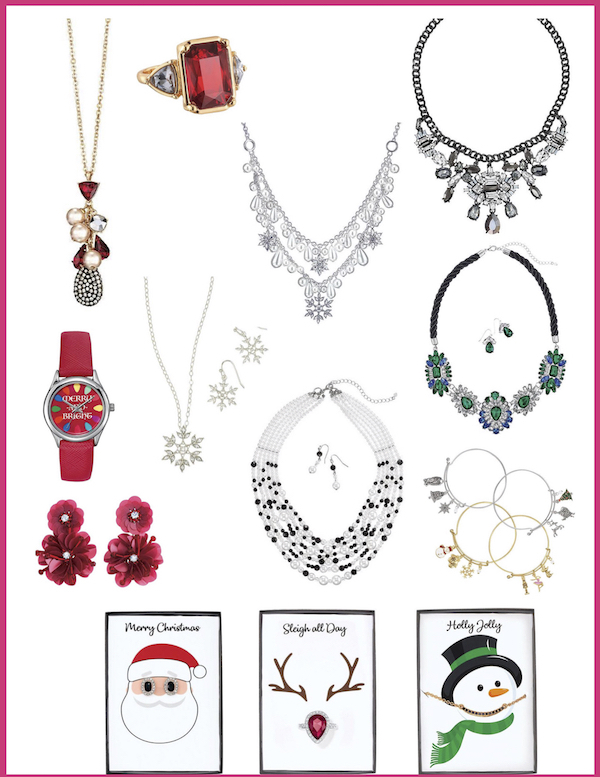 Cash bonuses as you help others to join Avon! Cash bonuses (up to $20,000!!!) as you build your business and advance in title! like the upcoming trips to MAUI and LOS CABOS, MEXICO!! Amazing new products, which your customers will love! 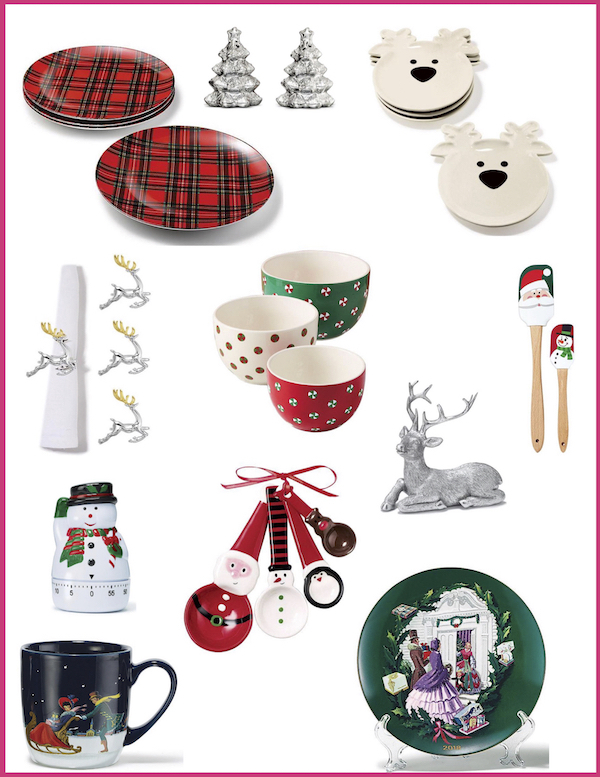 for a preview of this year’s holiday collection! while earning 40% on your sales to others!! Wanna make some extra money? Wanna have the opportunity to get ahead and stay ahead? Wanna take that family vacation you have always been planning? Do you wanna do some things around the house, get a new car, or just start living your best life? Then you should consider selling AVON to help make your dreams a reality. AVON is one of the oldest most trusted Women’s Cosmetic Company around and they would love for you to become part of the AVON team. 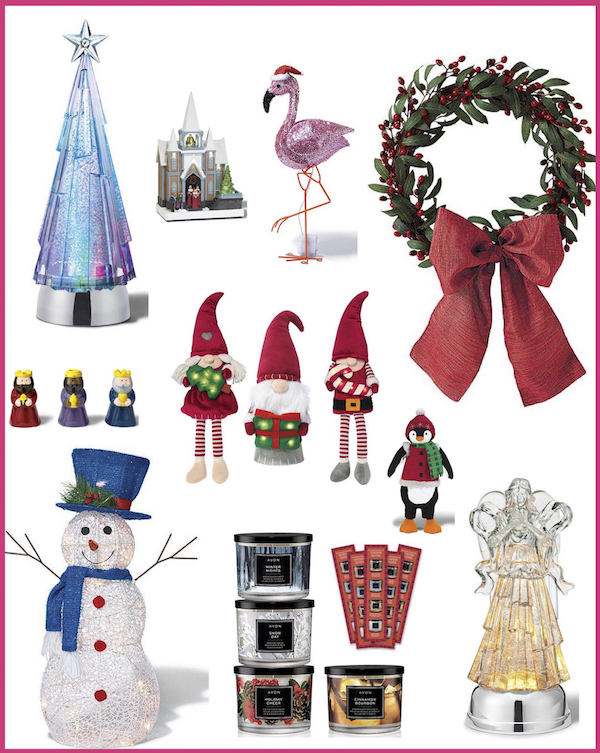 Over the years AVON’s product line has grown and it has products now for your home and garden as well as products for the entire family. So why choose AVON? Many people have opted to start selling AVON as a second income because the benefits of selling are so far reaching. Getting started is so easy. 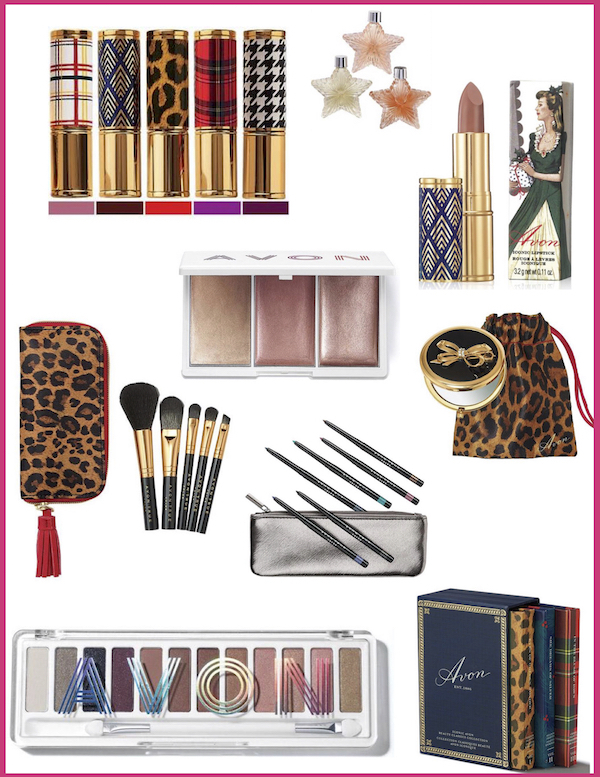 Your starter kit is only $25 and it comes with everything you need to start your AVON career with a bang. 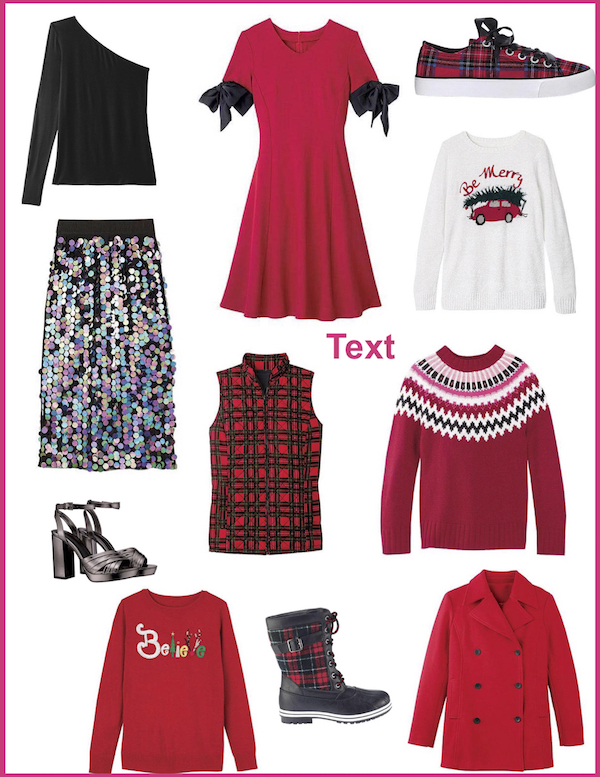 Once your kit arrives you can start to share your brochures and you can encourage people to shop at your personal online AVON store. Keep in mind that you can earn up to 40% on sales, online and face to face. Each campaign you will have the opportunity to order and sample new products at a reduced rate based on your selling classifications. Most people have thought that AVON is door to door selling, but as the times have changed AVON has grown to depend more and more on selling products using technology. Online stores, product discussion boards, and instant access to popular products has made AVON more popular than ever. A new form of selling comes through online AVON parties. This is a great way to sale your products and allow your hostess to earn free AVON based on the overall sales of the party. That’s right you don’t even have to leave the privacy of your own home to earn money and provide quality products to your customers. AVON has upped the game in online shopping, and your personal site can spotlight ‘How-To’ videos, host online parties, display product testimonials, and provide you as the AVON representative important information regarding your sales overall and by campaign. IF you decide to join my AVON team, I will serve as your personal mentor. I have been selling AVON for more than 20 years and I can help you make this a very profitable venture. When signing up, please make sure to add my referral code, ‘beautysaywhat’, so AVON will attach you to me and I can be available to answer questions, provide encouragement, and guide you through this process. What are you waiting on? All your dreams can come true with a new AVON career. Right now go to www.yourAVON.com/beautysaywhat and click on ‘BECOME A REPRESENATIVE’. Complete the form, select your starter pack and make note of your account number and your district number and you are ready to start earning.